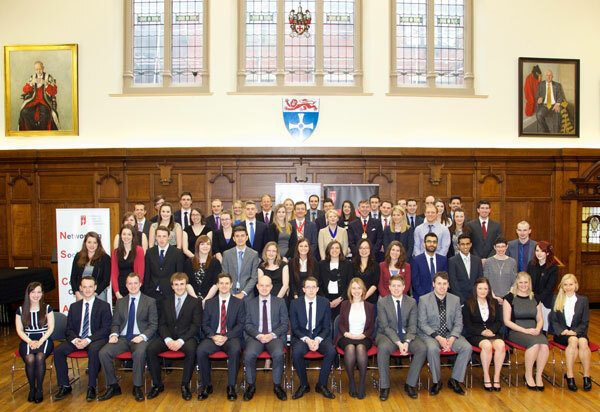 The Northern Society of Chartered Accountants celebrated the success of high achieving accountancy students from across the North East and Cumbria at a special ceremony held in Newcastle-upon-Tyne. 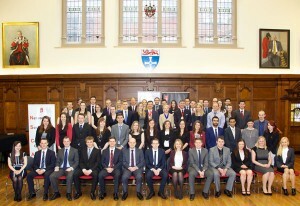 To acknowledge their successful students in ICAEW examinations the Northern Society held a special event in King’s Hall, Newcastle University on Saturday 26 April 2014. All students who had completed their Advanced Stage exams in 2013 were invited plus students who were best in a subject or listed in the Order of Merit for the Professional Stage exams during 2013. 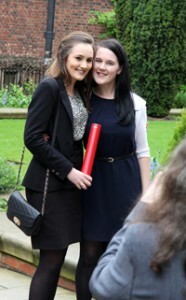 Over 180 students and guests attended the ‘graduation style’ awards ceremony. They were welcomed by Jeanette Brown, President of Northern Society and partner in Dodd & Co, who congratulated the students on their exam successes and thanked the students’ families for their support over the 3 year training period. 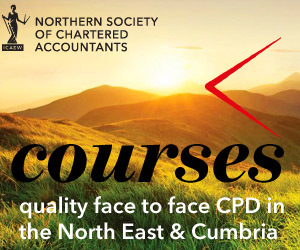 Martyn Jones, ICAEW President, who was also in attendance, welcomed them to the profession and referred to the opportunities that were available for newly qualified chartered accountants across northern England. Martyn spoke about the contribution of business leaders to the region’s economy in the past when the North East of England had been ‘the cradle of entrepreneurship’. 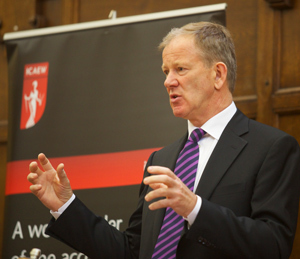 Following the presentation of certificates and prizes a keynote address was delivered by Nigel Mills, who has been an ICAEW member for 30 years and is currently Chairman of the North East Entrepreneurs’ Forum which helps established and new companies to flourish. In 1986 he set up Mills Stores with 11 news agency businesses across the North East. 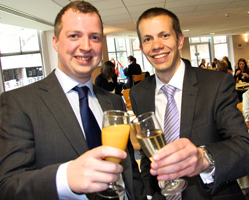 In 2011 he sold the then nationwide business of 77 convenience stores to Tesco’s One Stop brand. Nigel now owns the Trout Hotel in Cockermouth and has co-founded the Lakes Distillery Company in Bassenthwaite near Keswick. 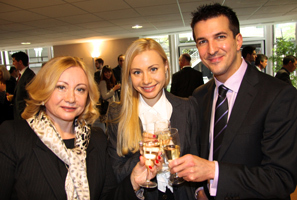 Nigel congratulated the students on their exam success and talked about his business experiences since he qualified as a chartered accountant. 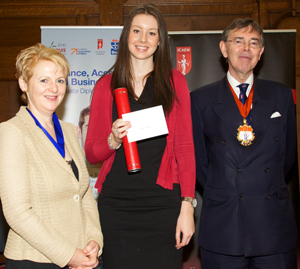 Nigel also referred to using the support available from a business mentor that can greatly assist a young entrepreneur. 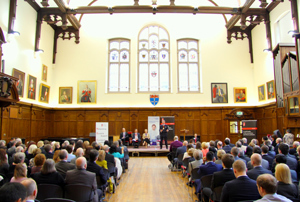 The Prize-giving and Graduation event was held in King’s Hall, Armstrong Building, Newcastle University with the kind support provided by Newcastle University Business School, CABA and CAPET.